They sure know how to throw a music festival in Barcelona. BIS Festival – Barcelona Independent Sessions – returns for its 11th year with a cracking lineup of indie, rock and alternative music from all over the country, including our local favorite headbangers Medalla. Headlining are La Estrella de David, followed by Hazte Lapón and Axolotes Mexicanos, all of which are sure to get your feet stomping and noggin’ nodding. 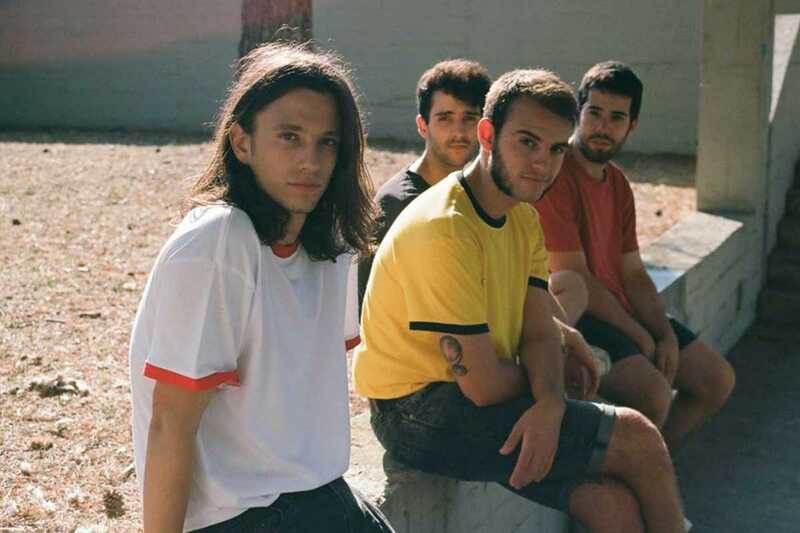 With a total of six bands and DJs from Fantastic Mag, this year’s offering showcases a smashing collection of talent from across the country, introducing you to Spanish indie-rock outside of a massive, expensive festival. Grab a cool beer and bask in the warm March sunshine all day from 11am to 8pm in the ever popular Fabra i Coats. Tickets start from €18 but are sure to sell out, so get ‘em while they’re hot.